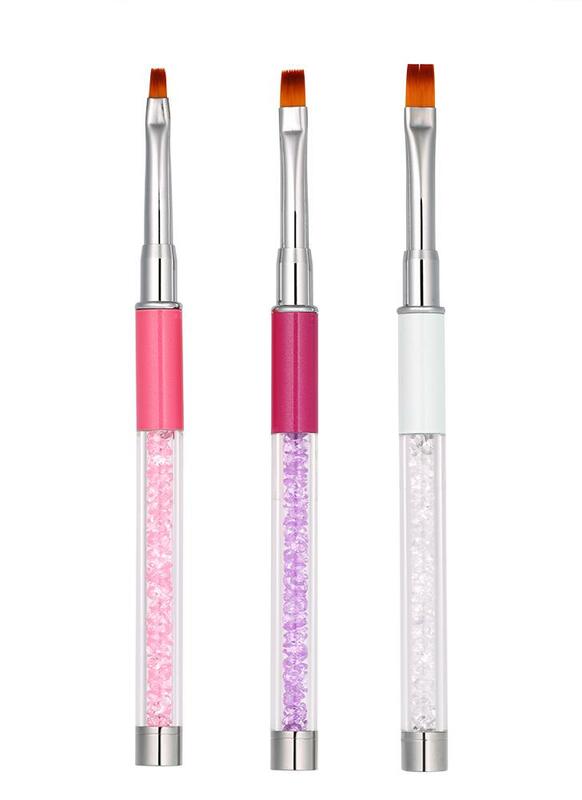 Rhinestone nail art pen, delicate design, clear acrylic tube, decorated crystal rhinestone. Great for fine nail art work, 3 kinds of different sizes, suitable for professional use and home use. 3 kinds of different colors and sizes, meet a complete set of Manicure process requirements. Delicate design, nylon brush head, clear acrylic tube, decorated crystal rhinestone. Everyone for different usage, make up a variety of nail art, suitable for professional use and home use. Acrylic material, decorated with rhinestone, comfortable and easy to handle.